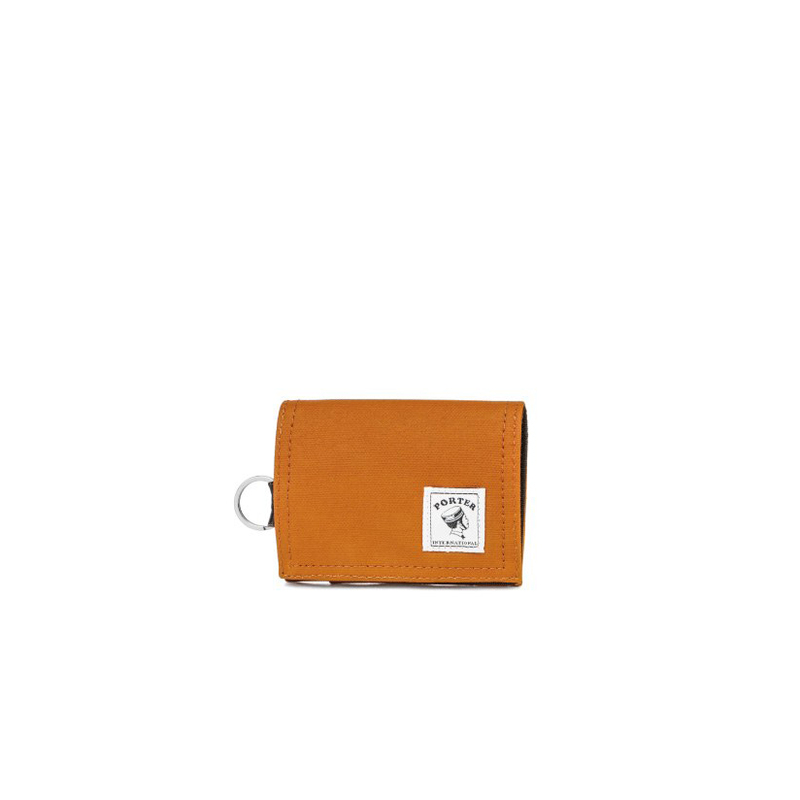 For folk that want to keep their valuables together. 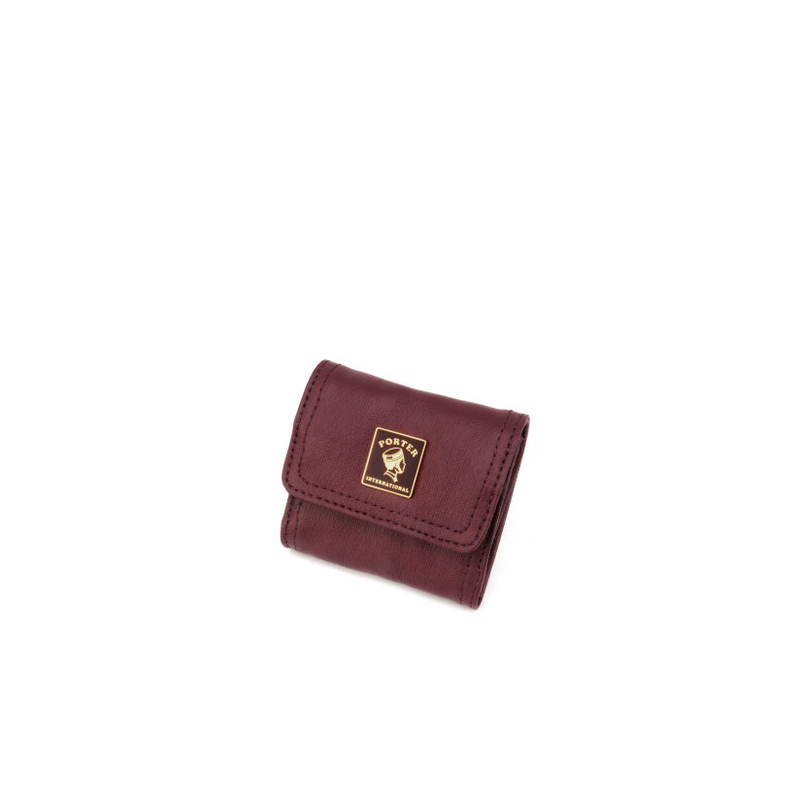 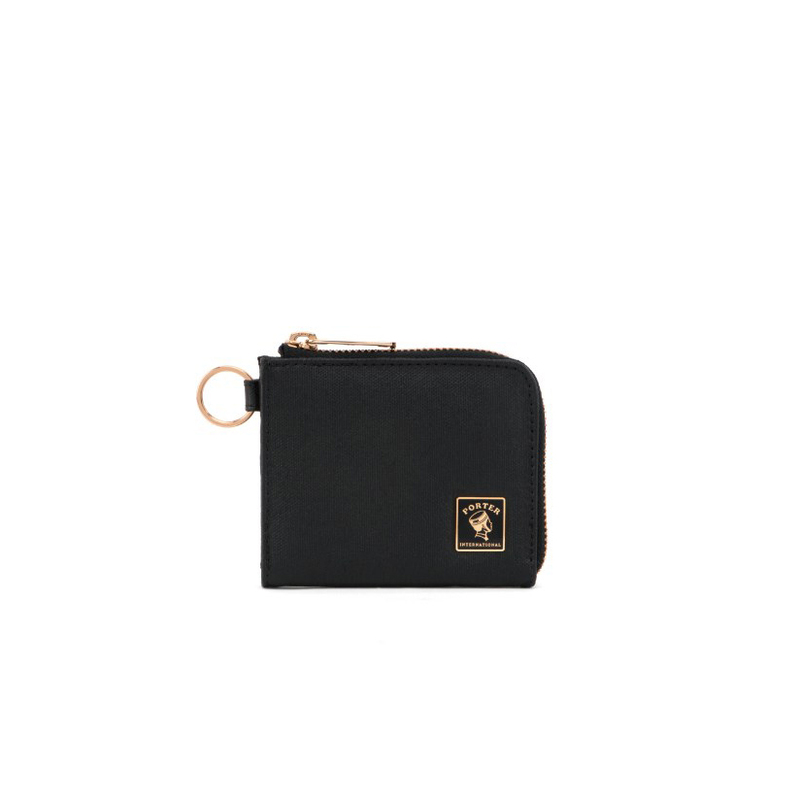 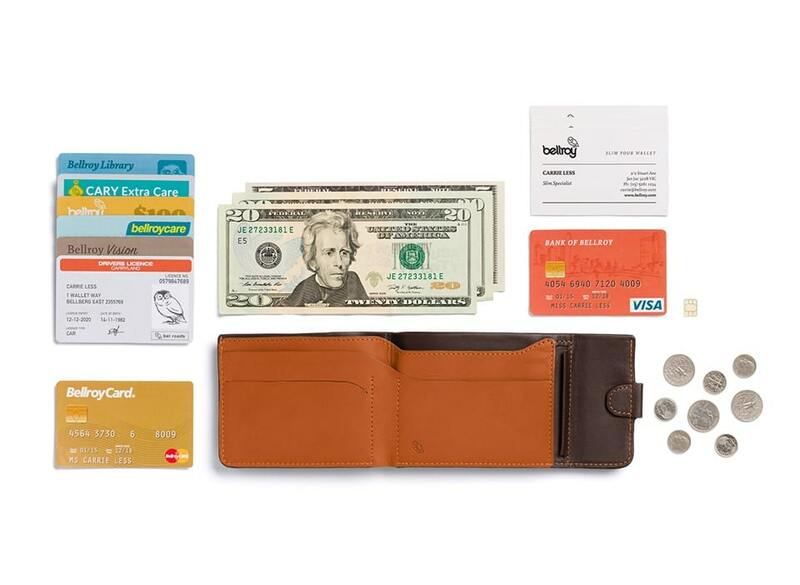 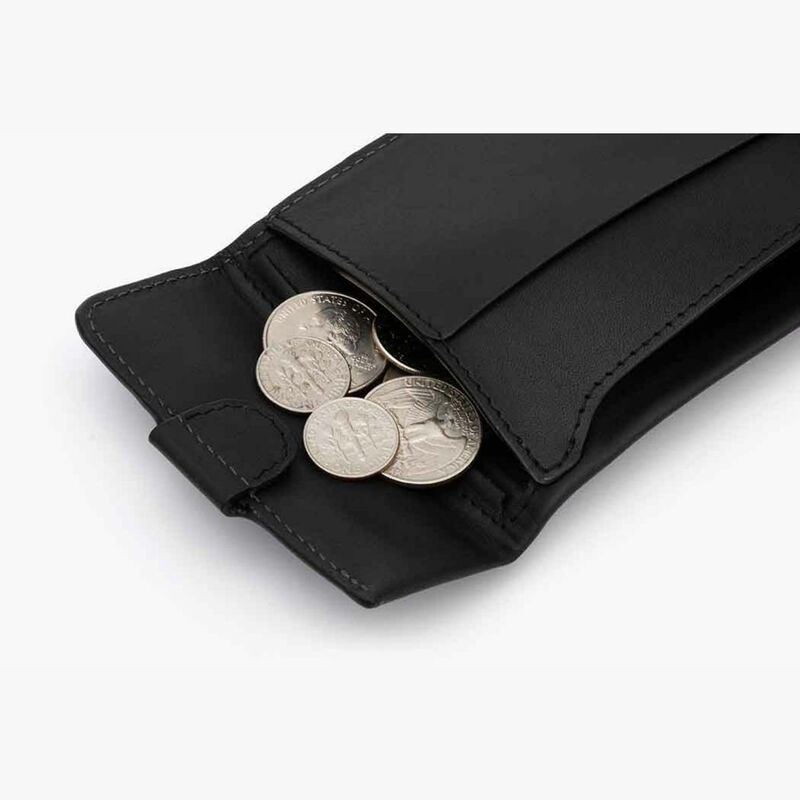 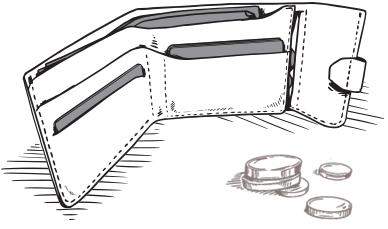 A pinch opens the coin pouch and releases a leather ridge, making it easy to tip coins out and avoid those awkward fumbles. 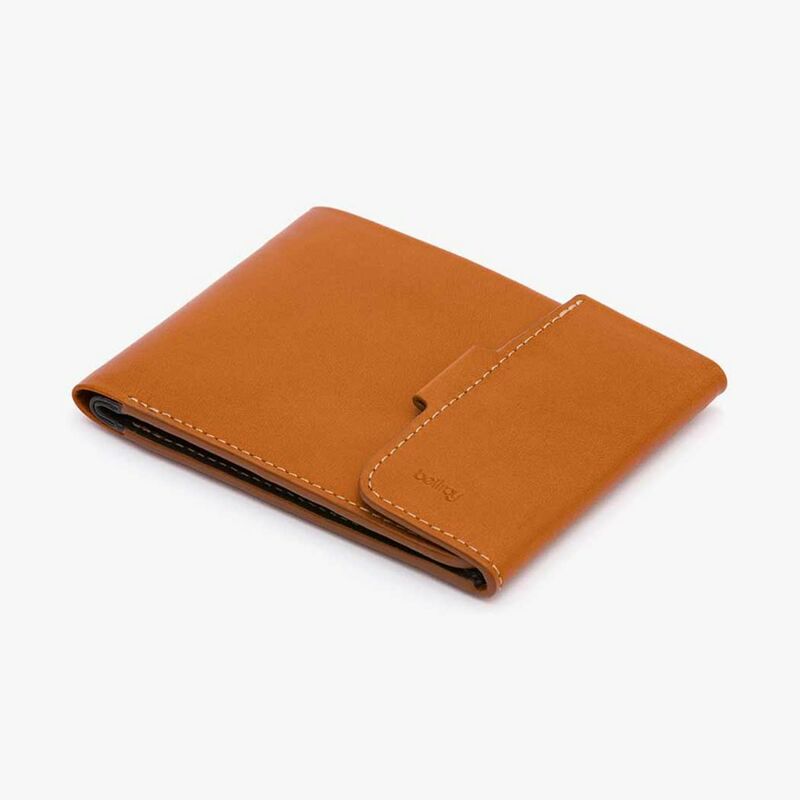 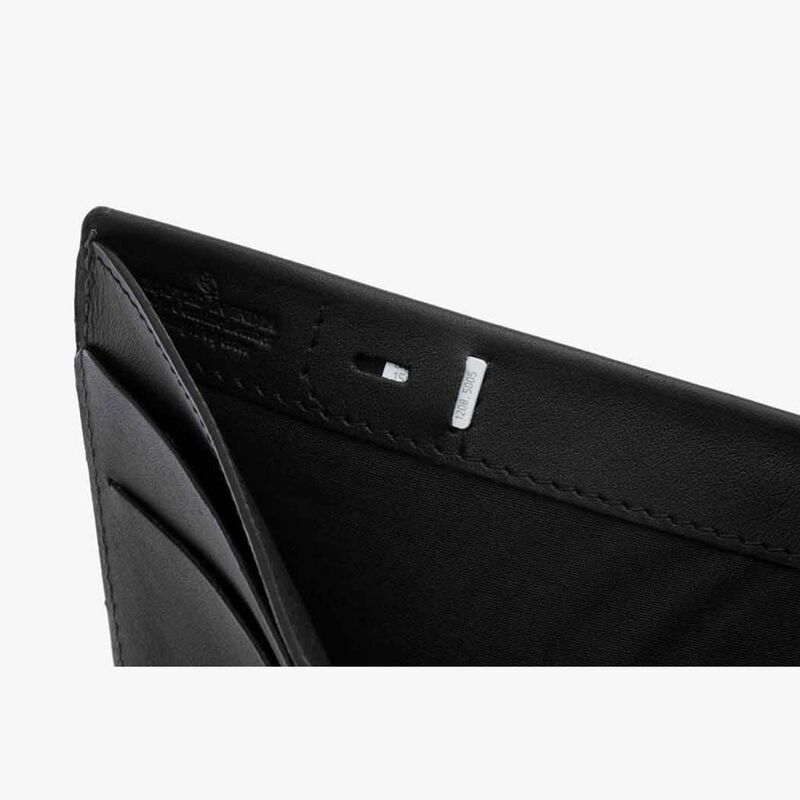 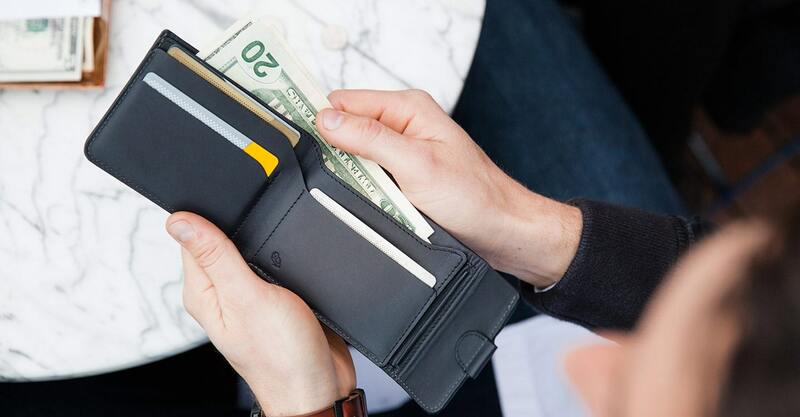 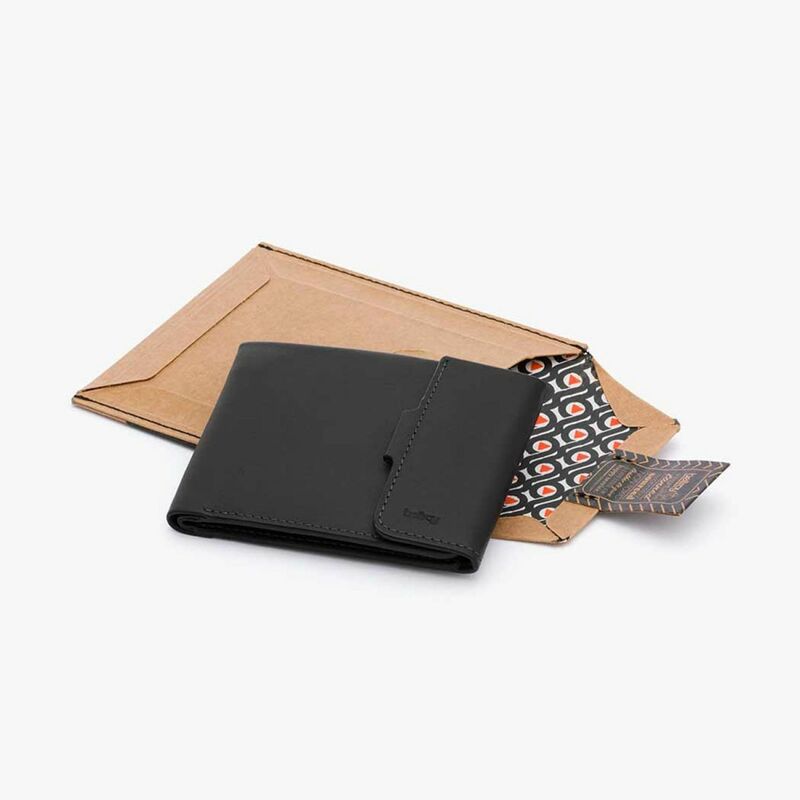 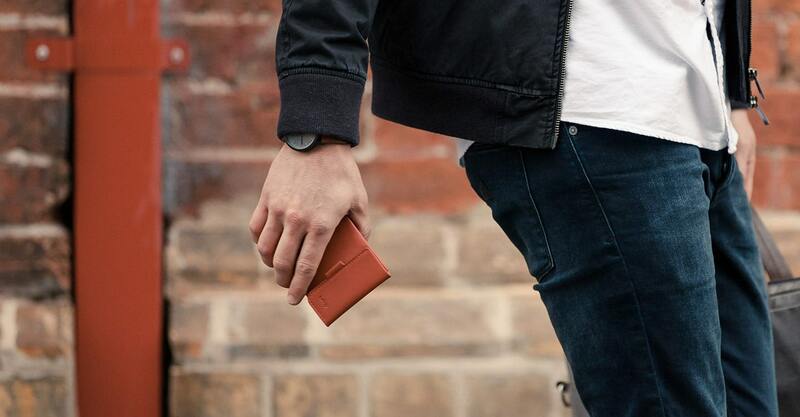 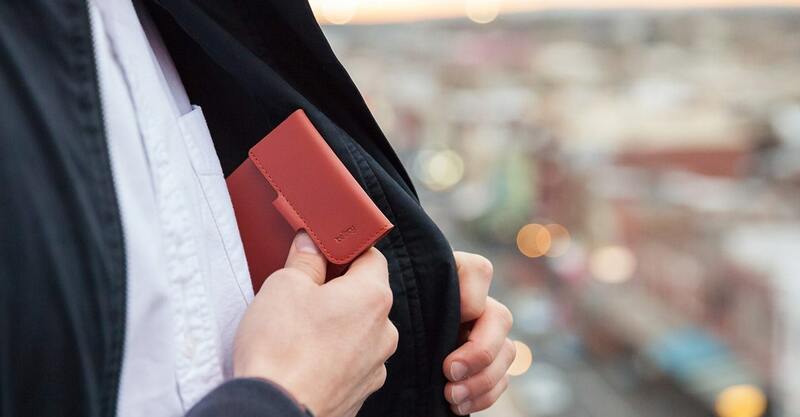 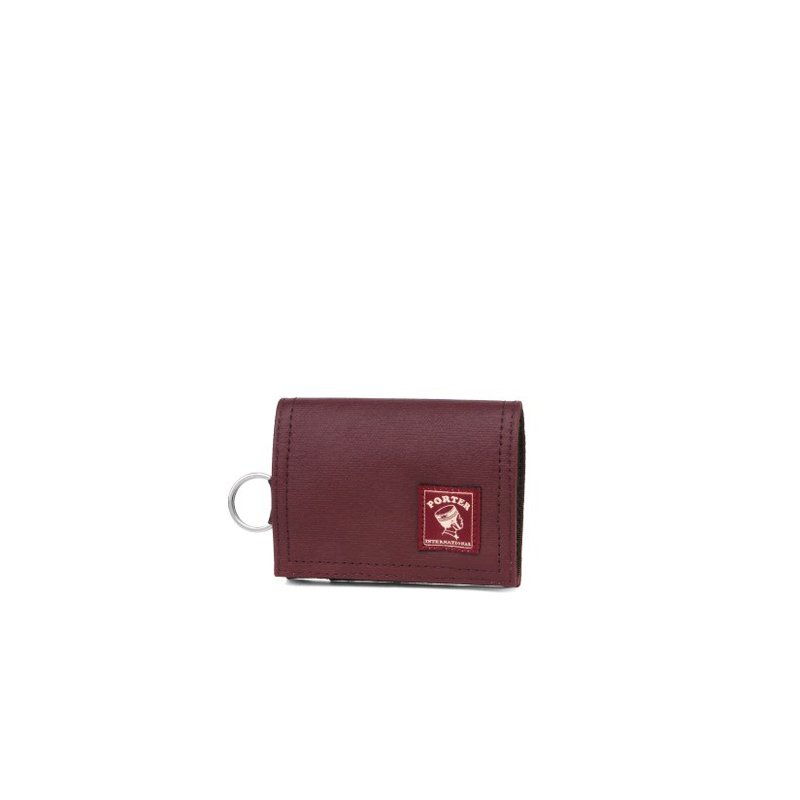 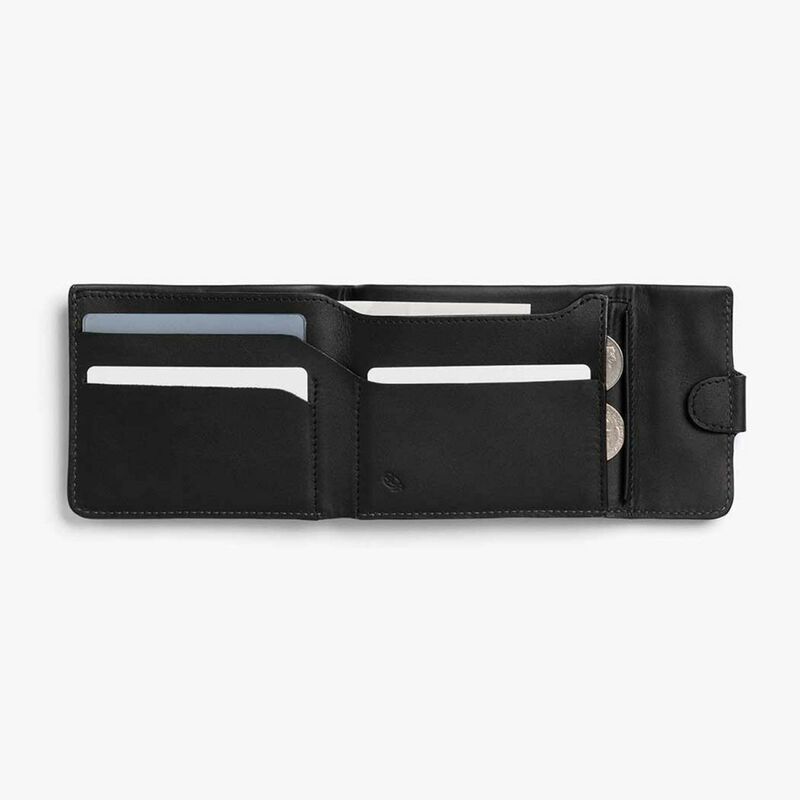 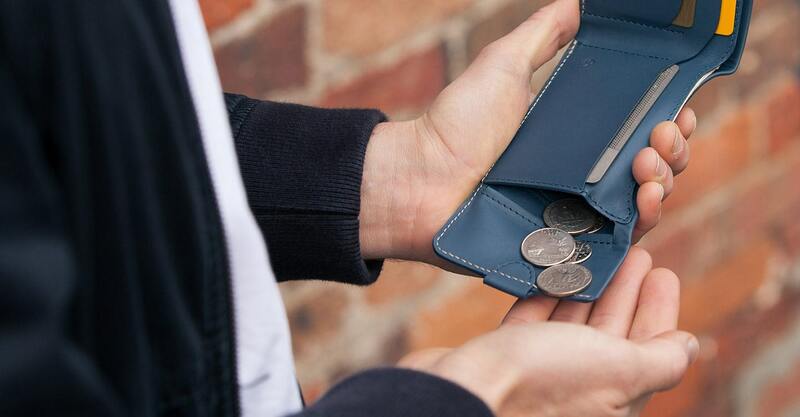 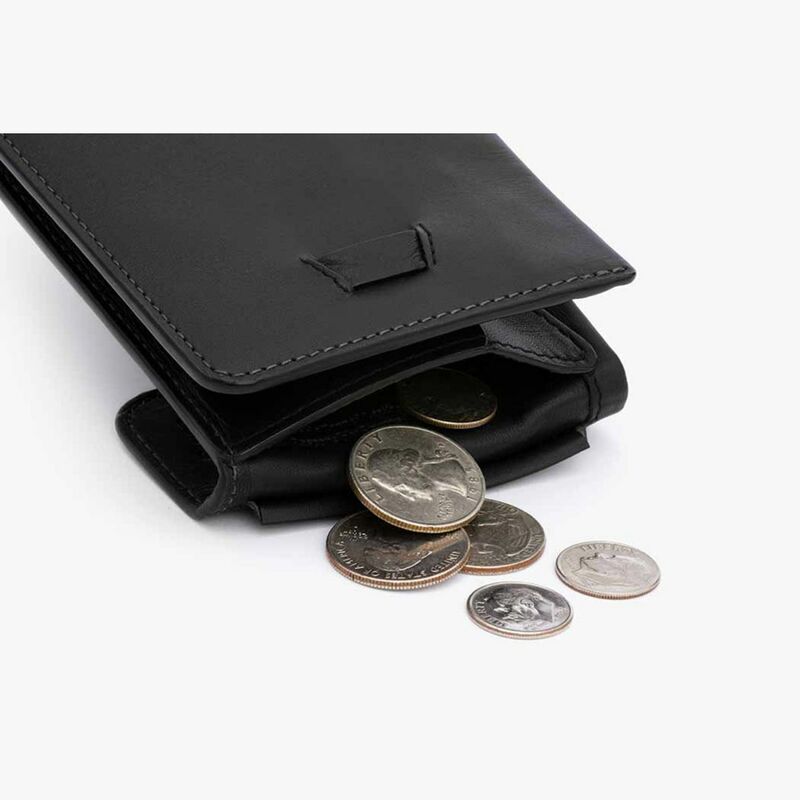 Made from just 3 panels of leather, the back section includes a latch to hold your contents secure, and coins sit flat to keep bulk to a minimum.